Books! Books! Books! and more books will be for sale on Saturday, April 6, at Los Angeles County Library’s systemwide used book sale. Sales will be booming at all LA County Library locations, including Stevenson Ranch, Castaic and Acton/Agua Dulce, that are regularly open on Saturdays. Whether it’s a mystery, a cookbook, or a picture book, readers will find what they’re looking for at the largest book sale in the County. The sale is sponsored by LA County Library’s Friends of the Library Groups and the Los Angeles County Library Foundation. All proceeds will be used to benefit library locations within the LA County Library system. The Books! Books! Books! event is scheduled to coincide with National Library Week, April 7-13, 2019. During this week, libraries throughout the nation celebrate the importance of books, reading, and library services. Drop by your local LA County Library and join the celebration of libraries while you pick up a few bargain books for your reading enjoyment. Find library LA County library locations [here]. Founded in 1912, LA County Library is one of the largest and most innovative library systems in the US. 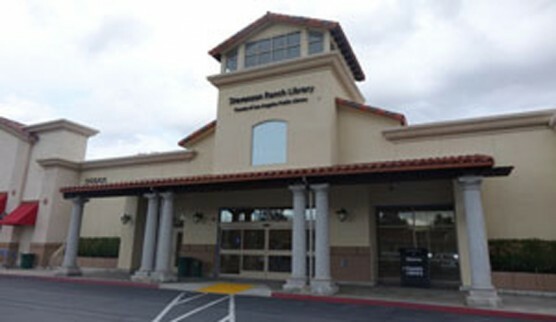 It offers free public resources including books, music, multimedia materials, computer and internet access, and educational and recreational services to 3.4 million residents across 3,000 square miles through its 87 community libraries and mobile fleet of 18 vehicles, including 3 Bookmobiles, 10 MākMō maker mobiles, and 5 Reading Machines. LA County Library is dedicated to reducing barriers and increasing access to and equity of public services for all. To learn more, visit LACountyLibrary.org.https://lacountylibrary.org/library-locator/.